Navixy is pleased to reveal its cooperation with Sygic, the leading global provider of GPS navigation. 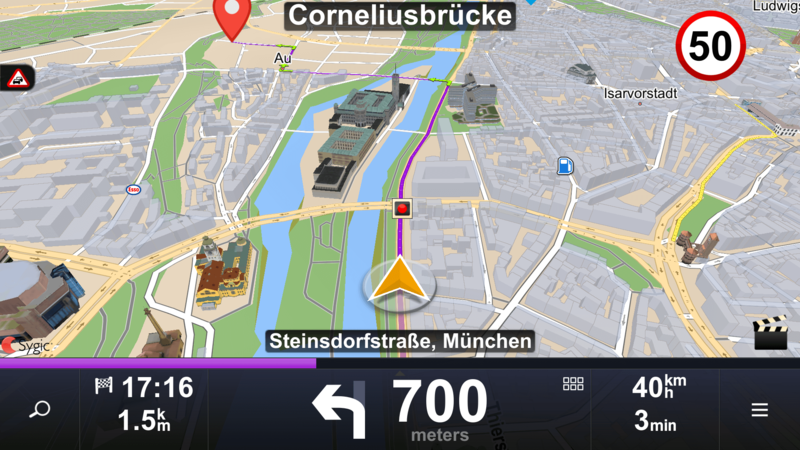 With more than 200 million users and worldwide coverage, Sygic navigation apps are well-known for its high-quality offline maps, real-time traffic, fuel prices information, parking suggestions as well as a unique “truck attributes” feature. By joining our forces, we are ready to offer a bundled workforce management solution allowing field employees to operate in faster, safer, and more efficient ways than ever before. Today managing a mobile workforce is growing ever more challenging due to a rapid urban expansion, traffic jams, road restrictions, and vehicles individual characteristics. To ensure a successful task completion it’s no longer enough to provide a detailed task description, fleet managers should take special care to help its drivers get to the destination fast and without any troubles. So, meet Sygic’s navigation teaming up with the X-GPS Tracker mobile app, a perfect solution aimed to optimize field employees’ workflow as well as save money on fines, fuel and reduce delivery time. 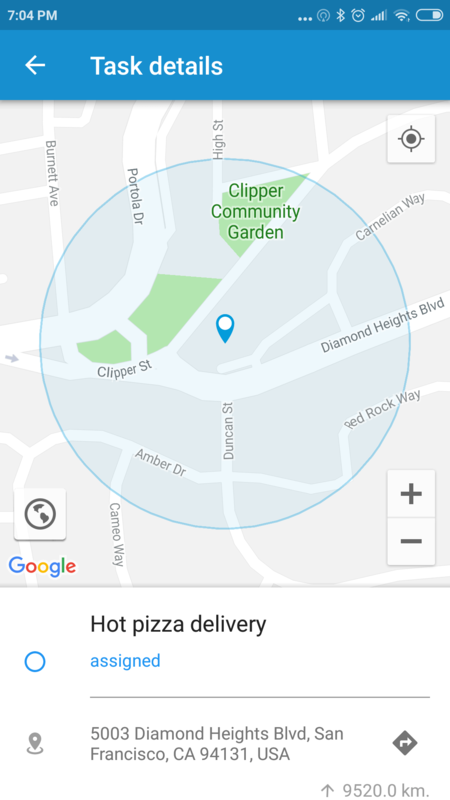 Having received a task on the smartphone, a mobile employee can choose a navigation app to navigate him to the task point. Worth noting that users can easily and quickly access the Sygic Navigation app. A driver simply opens the needed task and taps on the Sygic navigation icon. 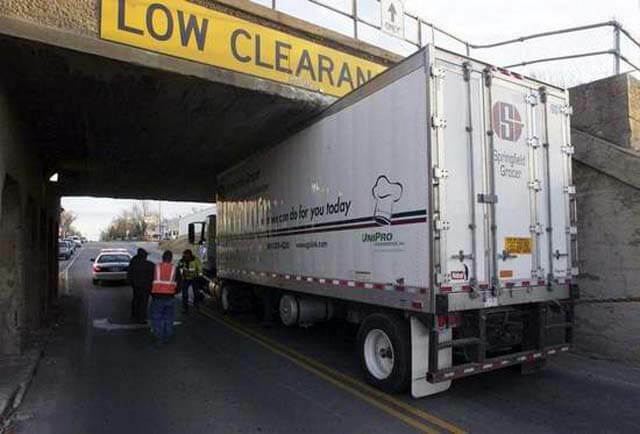 When a truck driver by mistake gets on a road that’s not suited for the vehicle, not only does it compromise the driver’s personal safety, it puts the whole company at risk, could damage the goods on board, or lead to traffic violations and fines. And when it comes to truck drivers, no one would like to get on a truck-restricted, unpaved or toll roads as well as approach low clearance bridges and overpasses. 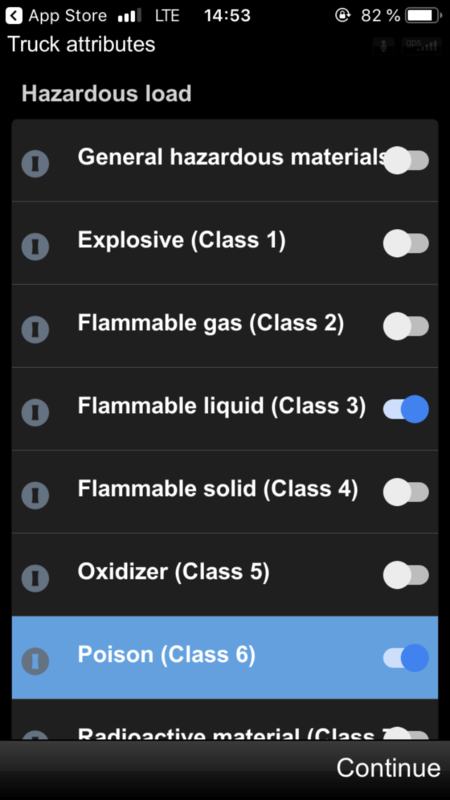 Now, thanks to the unique “truck attributes” feature, operators can set specific parameters of vehicles and hazardous materials to help keep truck drivers on roads meant for them. 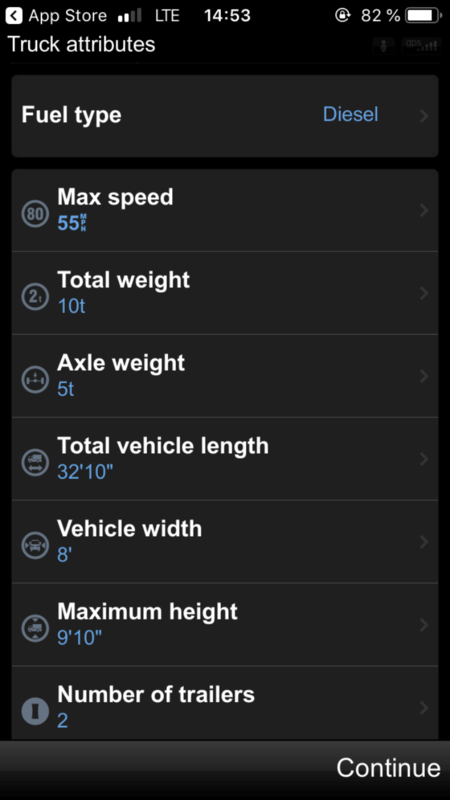 It’s possible to enter parameters for up to three vehicles, which is really useful. What users can specify includes: fuel type, axle load, number of trailers, hazardous materials etc. The route will be then calculated based on your set parameters. Keeping a vehicle’s tank full during traveling to a task location can cause a lot of headache as gas prices differ from one gas station to another. Even within a range of 5 miles the price can vary a lot. To help fleet owners save on fuel costs it’s become possible to apply “Fuel prices” feature. It allows drivers to find the cheapest gas stations along the route and plan where to fill up. Besides, real live gas prices will surely help out when navigating in an unknown region. This feature will allow users to more accurately monitor the fluctuating fuel prices, helping them to save money on road trips in the areas where real-time information is available on fuel prices. 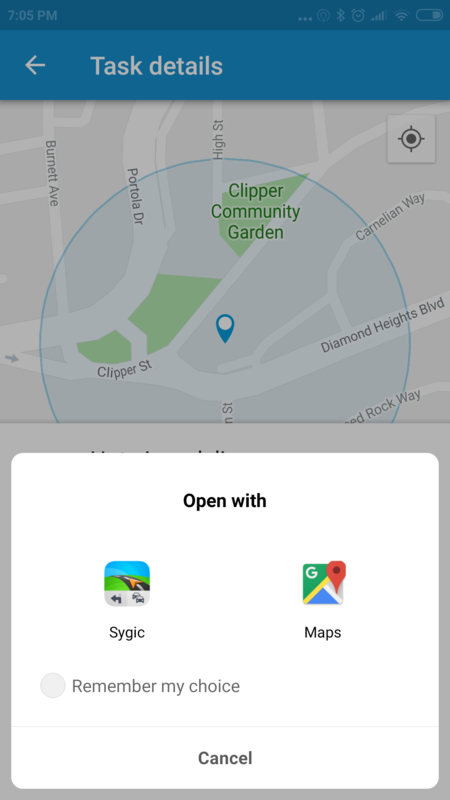 Downloading offline maps is a highly useful feature for those drivers who often travel to remote areas with no access to Wi-Fi or mobile phone coverage on the road. Such an option is a great help when crossing home country borders as it allows drivers to avoid high roaming charges and get a reliable navigation with lower battery consumption. And when it comes to storage space, well, you can optimize it to the minimum. For example, users can save a lot of space on a phone by downloading the whole state of California with just about 330 MB. This 330 MB includes complete street coverage, all the data necessary for turn-by-turn navigation, information about POIs, as well as landmarks and 3D terrain for easy orientation. Apart from this, users are allowed to access other prominent features such as “Speed cameras” including police checks, “Speed limits” alerts, “Predictive routing”, “Live parking service” and more. Help your clients to boost operational efficiency in different fields: Delivery, Emergency, Taxi, Constructions, Oil and Mining etc. No software implementations needed: just in a few clicks employees can freely and easily switch to the advanced navigation system while performing tasks on their smartphones. For more information, please contact our specialists.